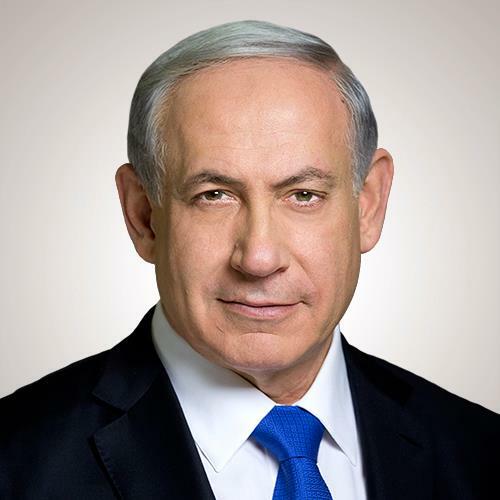 Home News Israel PM Netanyahu rejects Donald Trump’s recent remarks about Muslims. Israel PM Netanyahu rejects Donald Trump’s recent remarks about Muslims. Prime minister of Israel, Benjamin Netanyahu have rejected the comments of Donald Trump on Muslims to avoid the Muslims entering into the Americas. This policy does not represent an endorsement of any candidate or his or her views. Rather, it is an expression of the importance that Prime Minister Netanyahu attributes to the strong alliance between Israel and the United States. However in the statement it was clearly highlighted that there knowledge and facts will remain unchanged towards the terrorism and allied activities.